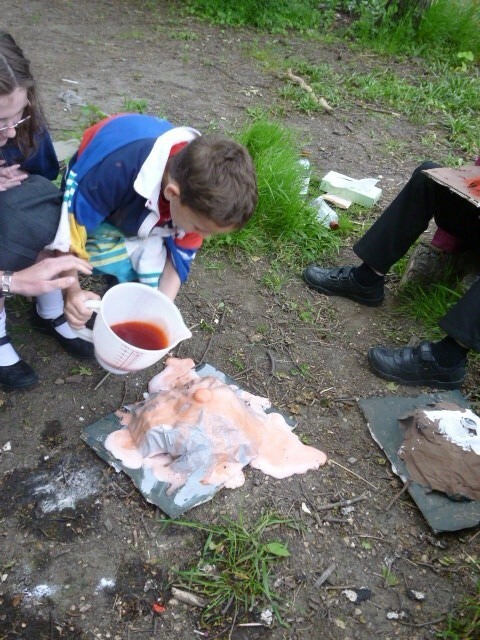 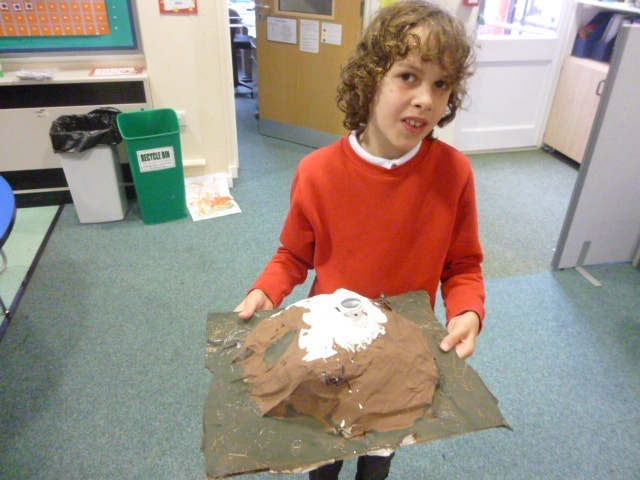 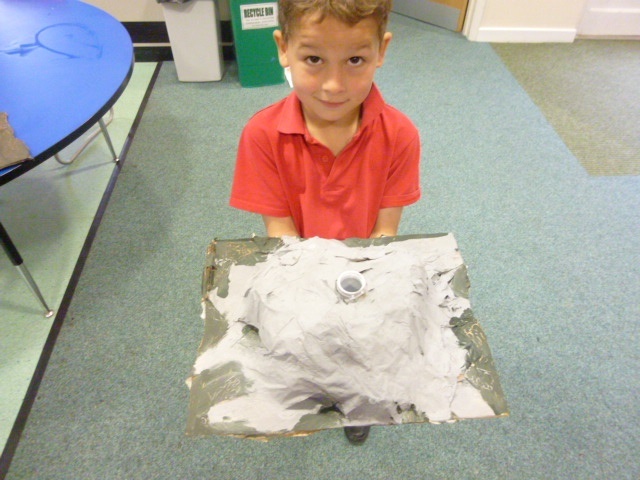 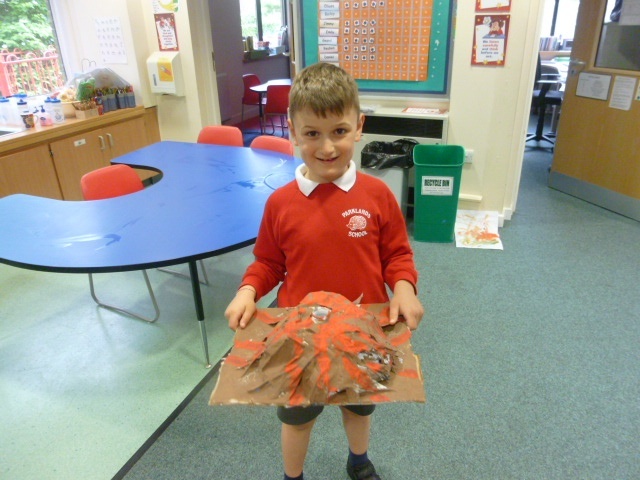 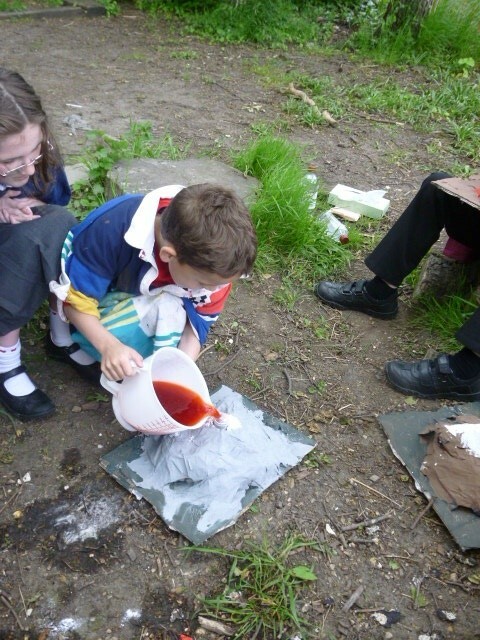 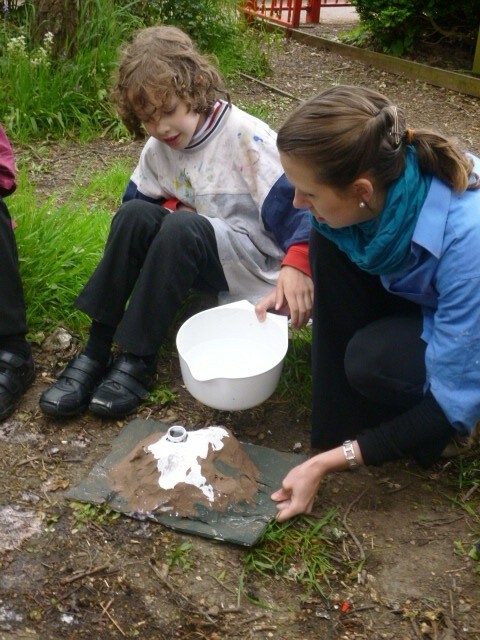 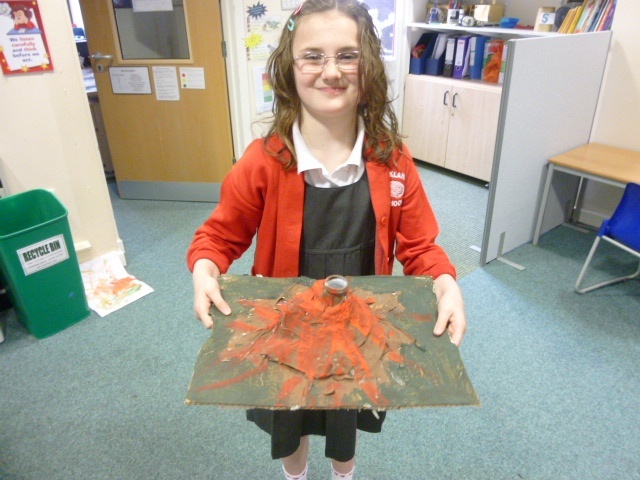 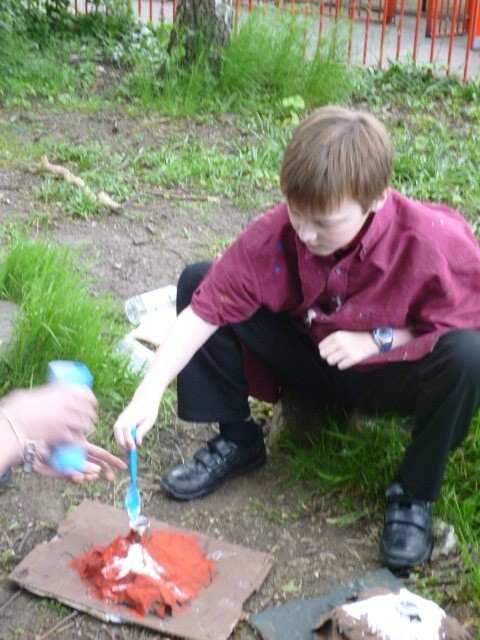 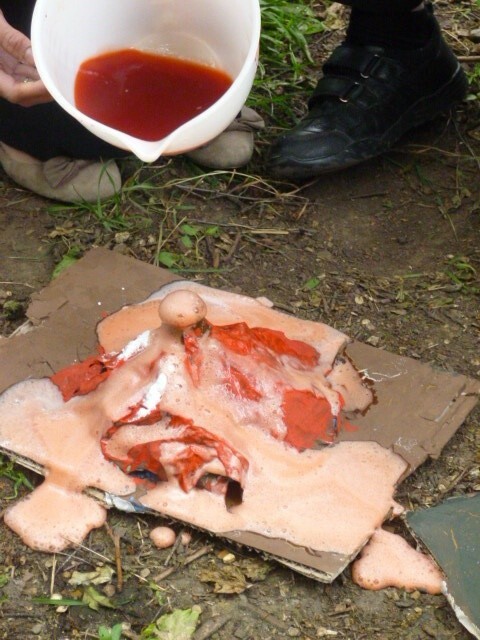 As part of our dinosaur topic, Orchard class have been learning all about volcanoes! 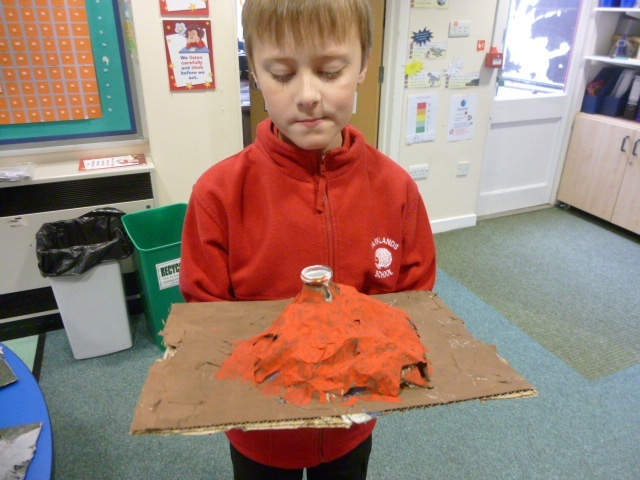 We learnt that volcanoes began to form in the cretaceous period and found out how they form, starting from a crack in the Earth’s crust. 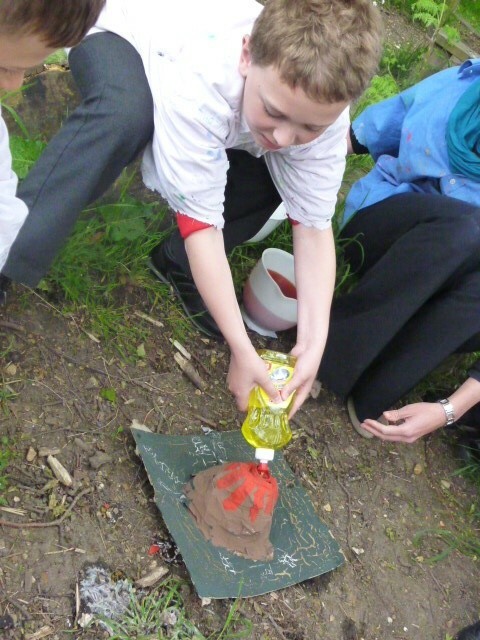 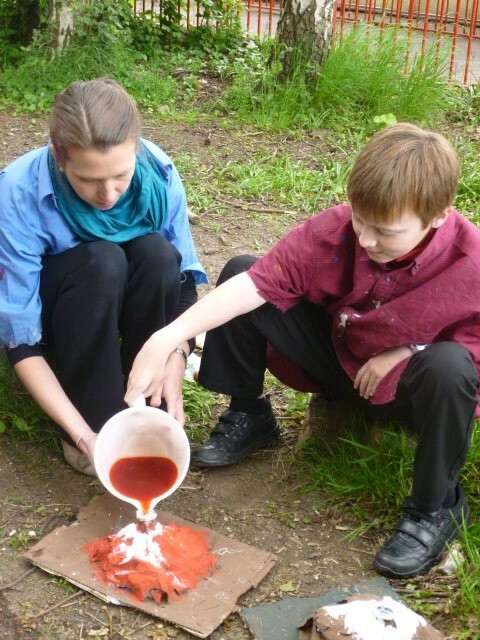 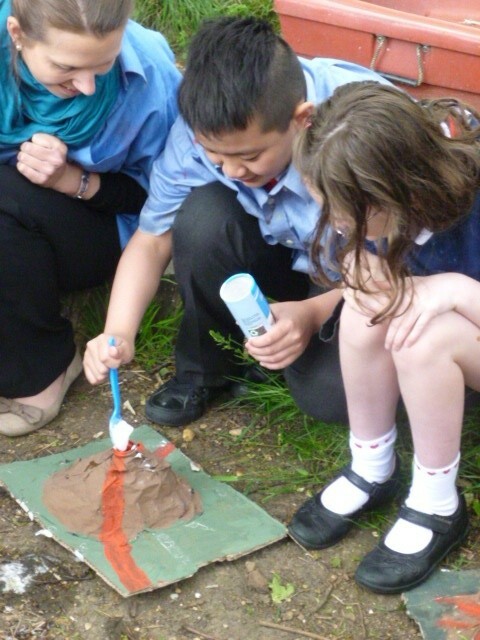 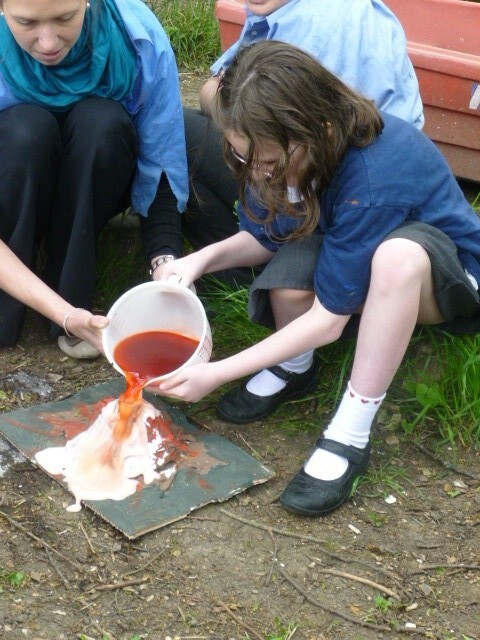 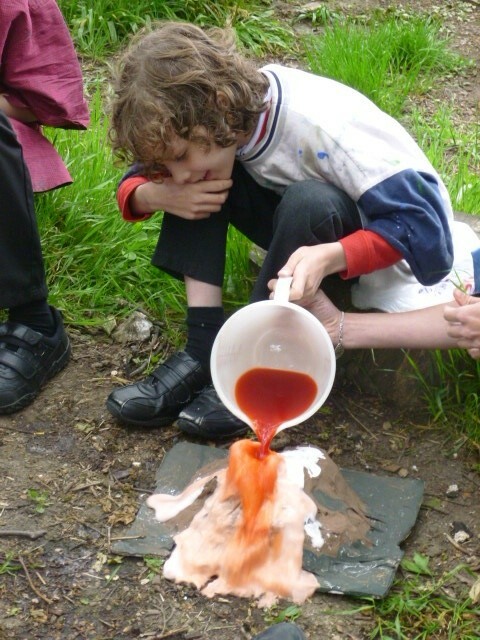 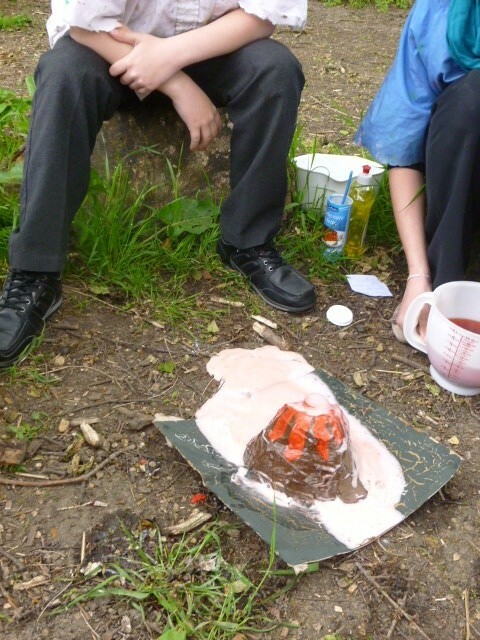 Over the last few weeks we have been making our own volcanoes, and today we made them erupt, using our own homemade lava! 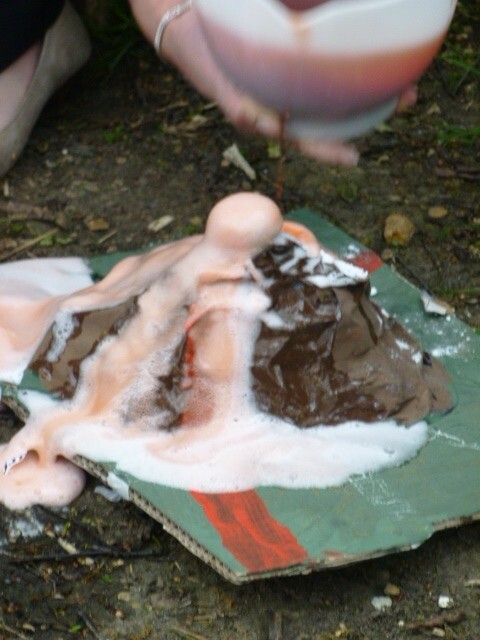 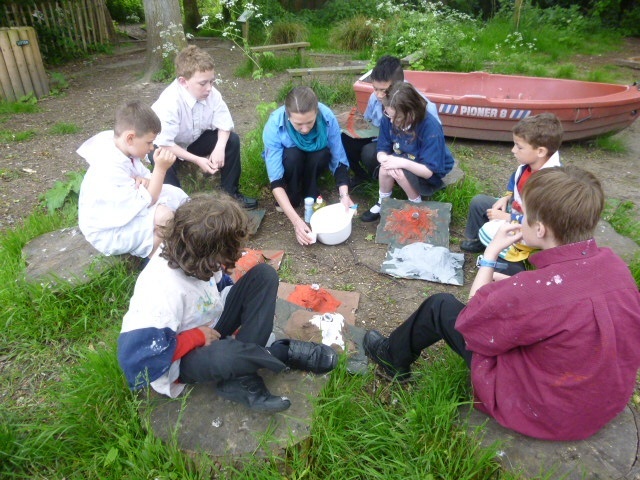 We had great fun learning about volcanoes, we all agreed the best bit was watching them erupt!